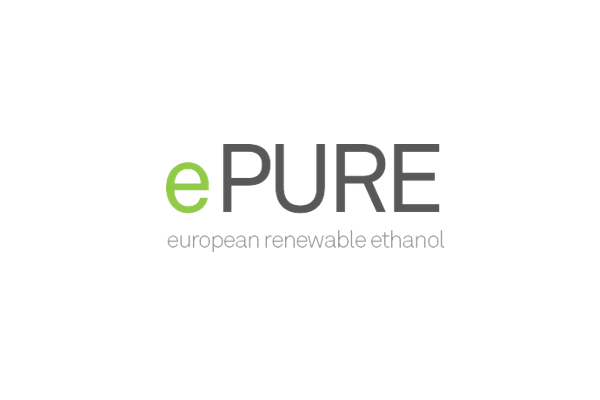 Emmanuel Desplechin is secretary-general of ePURE, the European renewable ethanol association. The new long-term decarbonisation strategy unveiled by the Commission on Wednesday (28 November) offers an ambitious vision of a carbon-neutral future for the EU and says almost all the right things, but it largely downplays the role of the cheapest possible carbon-abatement tool available today: sustainable biofuels. Instead of playing up what already works well, the strategy focuses selectively on technologies and powertrains that are yet to materialise at scale – and so is built on a shaky foundation. That’s important because even though there will certainly be significant growth in electric vehicles in the coming years, the latest research shows that cars with internal combustion engines will be dominant in the EU vehicle fleet for decades. The best way to reduce greenhouse-gas emissions from those cars is with low-carbon liquid fuels like European ethanol. Nevertheless, the new EU strategy mostly ignores sustainable crop-based biofuels’ contribution to reducing emissions – not long after the European Parliament and EU governments confirmed their importance after the long debate on renewables policy for 2020-2030. Despite the Commission’s best attempt to minimise the role of crop-based biofuels in decarbonisation, the strategy offers scenarios that actually confirm what the IPCC and IEA have recently underlined: that sustainable crop-based and advanced biofuels are essential to meeting the EU’s emissions-reduction ambitions. While most of the headlines about the strategy have focused on future technologies (e-fuels, hydrogen, etc. ), a close read of the Commission staff working documents that accompanied it show that biofuels use will have to increase in order to meet decarbonisation goals. In the Commission’s so-called baseline scenario, liquid biofuels would represent around 6% of the fuel mix in 2050, but in each of the more aggressive-reduction scenarios that figure would rise significantly – up to 17-26% in the net-zero-by-2050 scenario. Reaching that number will require a significant boost in the use of both 1st and 2nd generation biofuels – something the strategy simply glosses over. 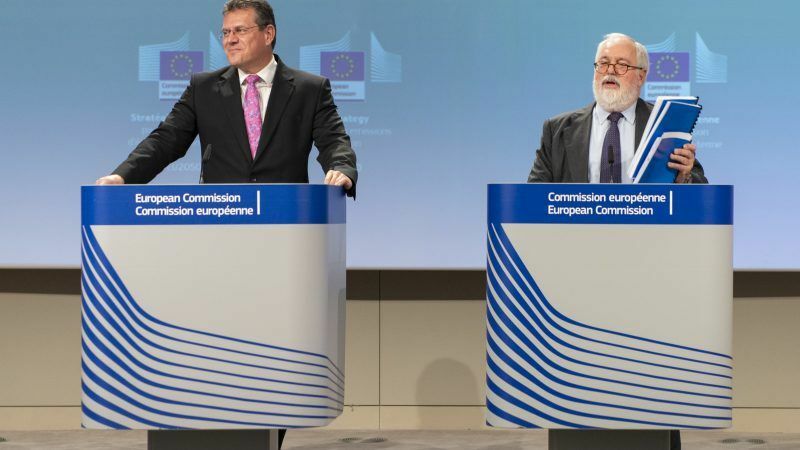 The Commission doesn’t seem to have picked up the strong signal just sent by the European Parliament and EU governments that Europe should get rid of bad biofuels and promote good ones such as renewable European ethanol. Already, renewable European ethanol delivers 70% greenhouse gas savings over fossil fuel and is a building block of what the Commission rightly promotes as the bioeconomy. The EU has already agreed to phase out biofuels associated with deforestation and peatland drainage (those considered to have a high risk of indirect land-use change). Once that happens, then there is no reason that a longer-term decarbonisation strategy shouldn’t promote the use of good low-carbon liquid fuels to decarbonise an EU vehicle fleet that will be made up mostly of internal combustion engines for decades to come. Increasing the use of sustainably produced biofuels like European ethanol would have other benefits: helping reduce the EU’s protein deficit by providing a domestic source of animal feed; creating jobs and boosting rural development; and ensuring continuing markets for EU farmers. The Commission keeps repeating the mantra that advanced biofuels should replace crop-based biofuels. But a policy that plays renewables against each other only benefits oil and does nothing for the climate. A meaningful long-term strategy looking to 2050 should acknowledge the importance of both first- and second-generation ethanol. That would send a real signal from Brussels to member states that the EU is serious about reducing emissions from transport. It would also provide a more solid foundation on which to build a carbon-neutral future for Europe. There are no sustainable biofuels. The feedstock always comes from a landscape that has been disturbed from its optimal, natural ecosystemic boundaries to be simplified for harvesting. That degrades soils, releases soil carbon, destroys habitats and reduces resilience. It is abundantly clear that our world is being stressed beyond endurance by our greed and appetites. Scientists estimate that even if we all disappeared in a puff of smoke today, it would take about 7 million years for earth’s ecosystems to heal and regain their former vibrancy. Yes, 7 million years. In that context, the urgency is to reduce the amount of land we use for any purpose, as much as possible. Using some of it to generate transport fuels is criminally irresponsible.